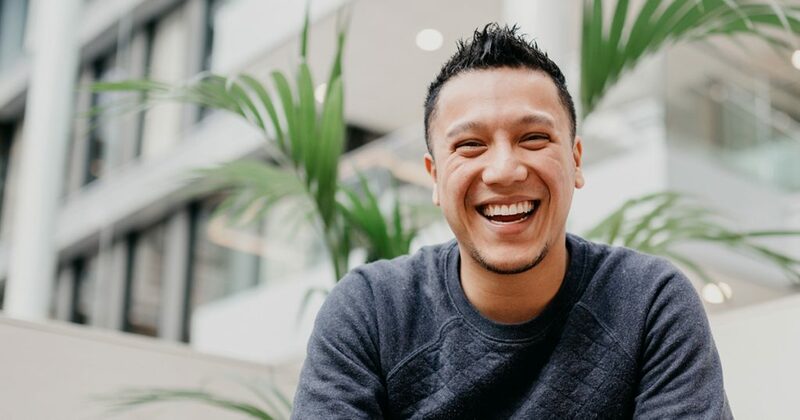 Meet Jonathan: a guy with a super positive vibe who also really loves the beautiful city of Rotterdam. He loves working with people and changing people’s lives gives him energy. Riders appreciate him because of the great conversations, so we wanted to know more about him! Could you tell us a little bit more about the man behind the wheel? Ofcourse! I originally studied to be a social worker, and my first job was as a mentor in prison, working with criminals. That was quite tough, but I loved the impact I could have on people’s lives. Nowadays, I work as a youth worker for four days a week, helping young people with disadvantaged backgrounds. I usually turn on my Uber app in the weekends, when I have some spare time. I love driving in Rotterdam because, apart from the people, the city is also super diverse. 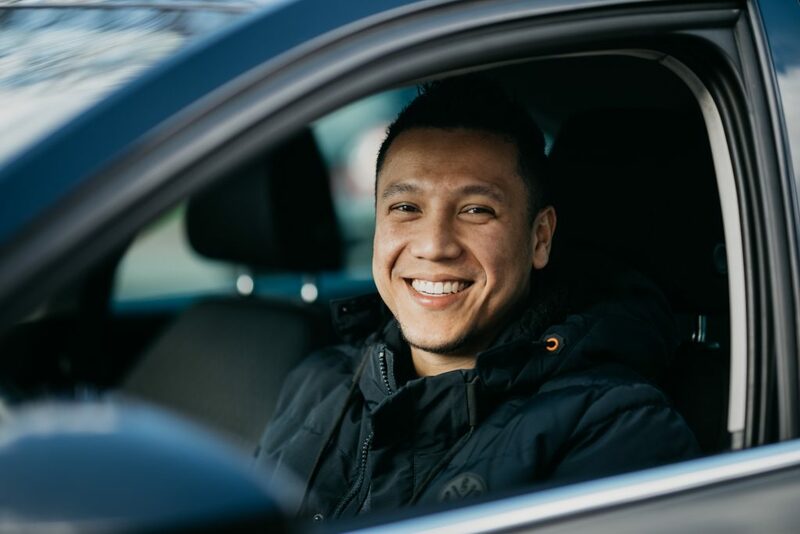 All great stories start somewhere – when did you start working via the Uber app? I have been driving via the Uber app for 6 months now. Because it is so flexible, I can drive when I want, and take a break whenever I feel like taking one. As a driver you can have a real impact which goes beyond a simple A – B journey. I like to leave an impression with all of my riders – for some it’s just a ‘hey’ and others who ride with me end up thinking: ‘Wow, what this guy said might just change my life!’. The energy I get from these moments is something that I don’t get from anything else! When you think back to your first days of driving, which memory stayed with you? I remember the feeling of freedom. Just the fact that I can use the app whenever it suits me. Next to that, I loved having the opportunity of having a memorable conversation every time someone gets into my car. I really like to make people smile and have a positive effect on them. What’s the funniest thing that’s ever happened to you during a ride? I spend 70% of my time driving at night, so I get to be involved in lots of party vibes. Once, I picked up two guys who were all dressed up in white tie from a party. When we arrived to our final destination one of them opened the door and he rolled out of the car, straight to the ground. It was silent for a moment but then I heard ‘Thank you for the ride Sir!’ coming from the ground. This was definitely one of the funniest moments i’ve encountered. I’ll never forget the sound of someone saying ‘thank you’ coming from that corner my car. Do you have some tips and tricks to share to get to that 5-star rating? To be honest, the rating is not constantly on my mind. Ofcourse, it is important, but it is something that comes naturally. I always try to pick up the vibe or mood of every person that gets into my car. Sometimes, I change the music to suit them. But above all, what you give is what you get, so I always stay positive!